At Meats by Linz our goal isn't to be the biggest, it's to be the best. In all aspects of our business we strive to raise the bar. 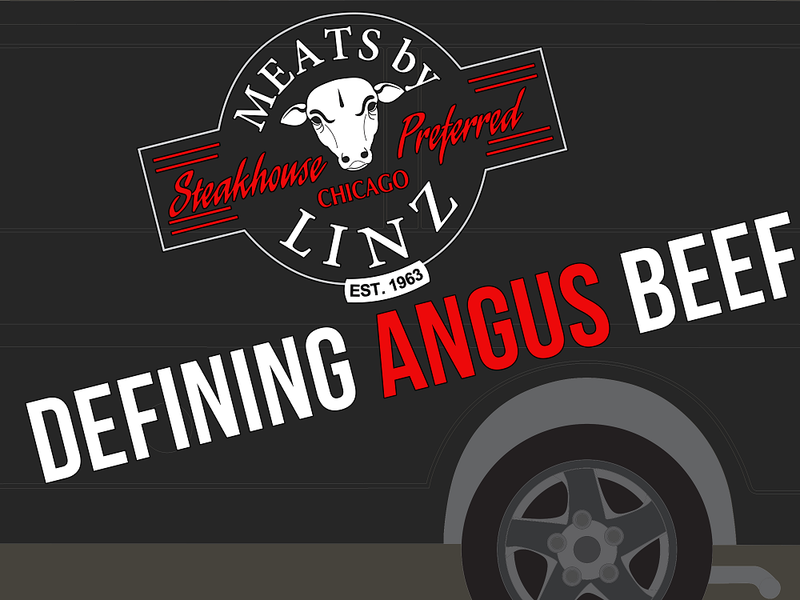 Quality is always the answer, whether it's the personal touch our customers receive or the unprecedented territory of our Linz Heritage Angus program. 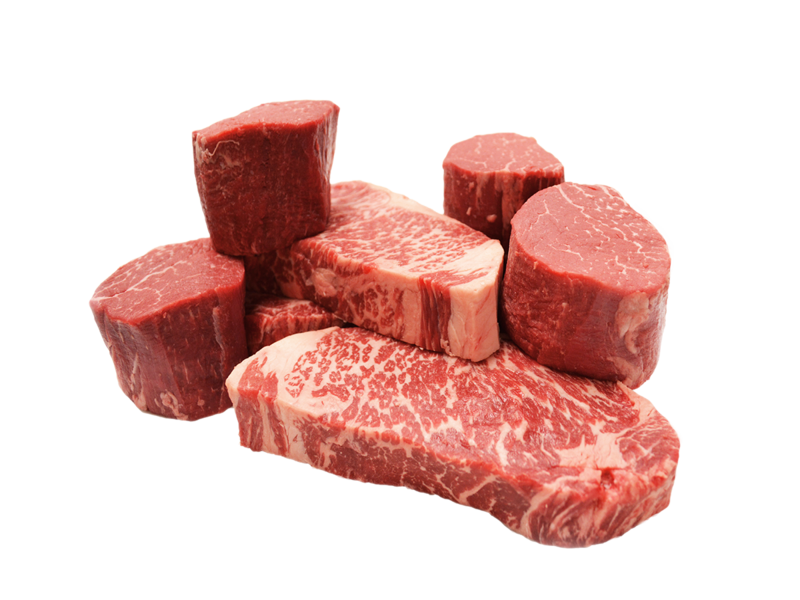 We encourage you to learn more about Meats by Linz and what sets us apart from the rest. 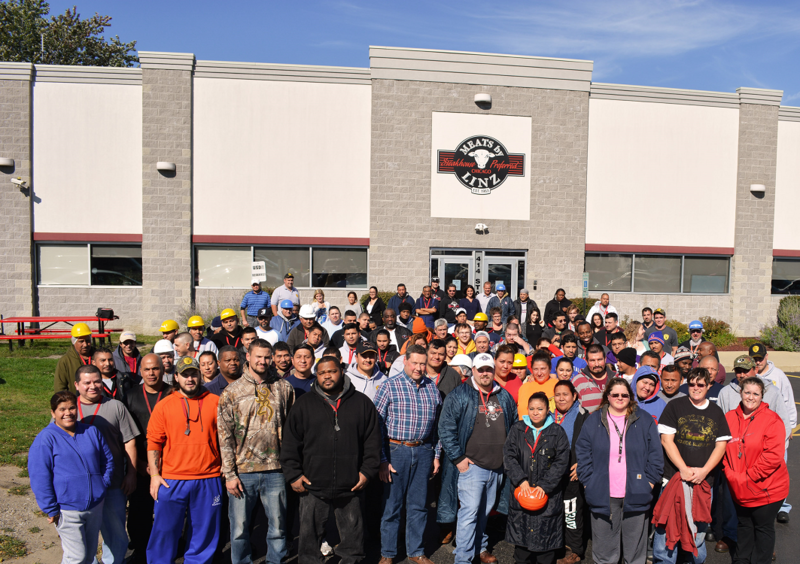 We view our customers as partners and an essential part of our growing family. It is our shared responsibility to recognize the ever changing needs and demands put forth by the fine dining community. As your supplier and partner, we are here to respond to these needs accordingly and lend our support by any means necessary. We are aware of the competitive nature of the industry, but we believe strongly in our expertise passed down through generations and the consistency, quality, and value we deliver. Our customers each have individual needs, and those needs are constantly evolving. Maintaining strong relationships with customers is our priority at Meats by Linz. When you’re a customer, you’re family. From the time you place your order to the time it reaches your customer’s plate, we are here to ensure you are satisfied, 100%.